Evertz processing equipment includes routing, playout servers, multiviewers and glue. On the control side Evertz offer Automation Systems. BVS have deployed major Evertz systems in the Irish market. Evertz Mediator runs one of the Irish National Broadcast channels in a fully integrated digital TV infrastructure from ingest to TX. 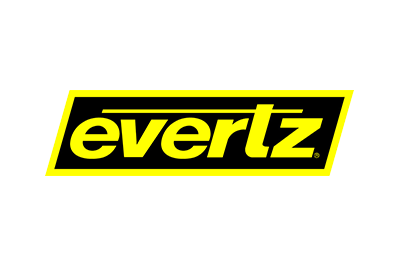 Evertz routing and interface products together with their ORT graphics equipment are widely deployed.